Rise of the Tomb Raider is the first DX12 explicit MultiGPU (mGPU) title for CrossFire/SLI machines and it shows some pretty nice gains over DX11 implicit mGPU giving you the best possible gaming experience. 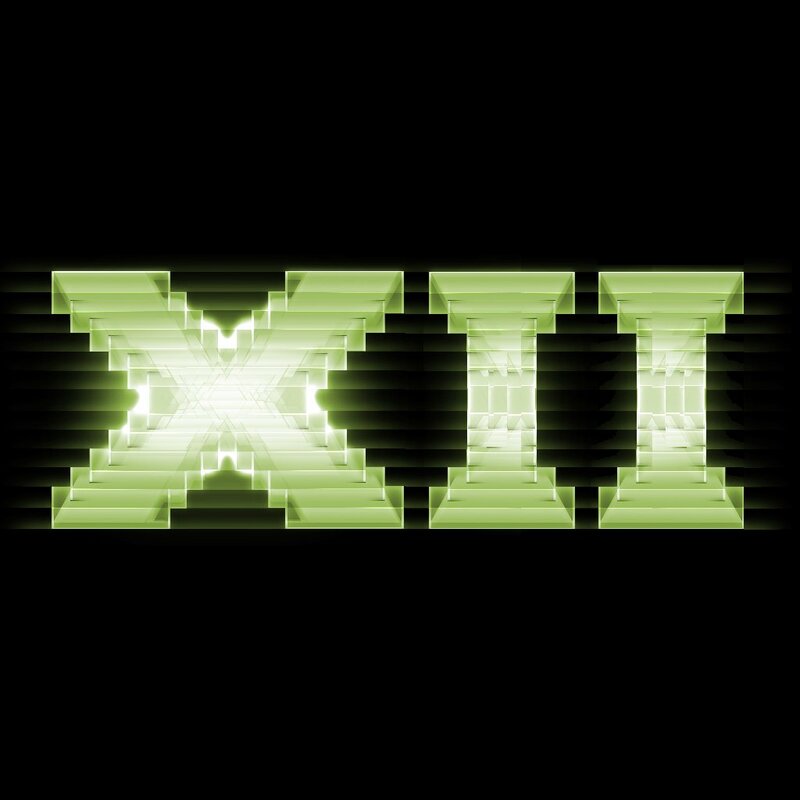 Last year at GDC 2014, we announced DirectX 12. Since then, we have made amazing progress, and we were excited to showcase this progress at GDC 2015. 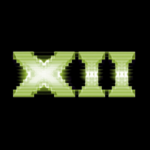 You probably know that DirectX 12 is designed for performance. What you may not know is that the same design decisions that make DirectX 12 so performant also make it incredibly power efficient.